Slip-N-Grip® is a division of Petoskey Plastics serving the automotive aftermarket with a variety of vehicle protection products that help exceed customer expectations and keep them coming back. The Slip-N-Grip® product line includes everything from floor mats to service reminder printers; whatever you need for vehicle service operations. Slip-N-Grip® seat covers, floor mats and steering wheel covers work beautifully and pull you ahead of the competition. When installed in sight of customers, Slip-N-Grip® coverage products immediately soothe frayed nerves and satisfy customers’ important cleanliness concerns. “Slip Layer“– Fused with a top layer that is smooth, so porters and service technicians can slip in and out of vehicles quickly and easily. “Grip Layer“– Formulated of high friction plastic so it grips in place on any surface; cloth, carpet or leather. Slip-N-Grip® plastic really protects because of the patented design. 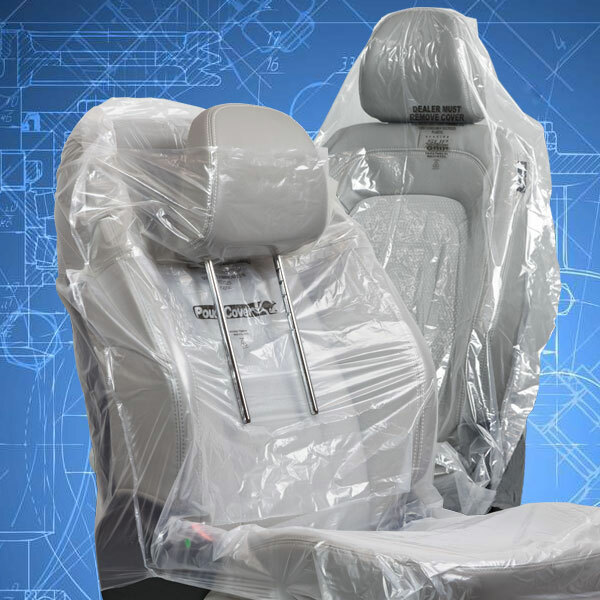 Other seat covers and floor mats can slide or tear, leaving upholstery or carpet exposed. Ordinary plastic sheeting is vulnerable to tear or perforation along it's "grain". But Slip-N-Grip® plastics overcome this inherit weakness because they are two-ply, with the grain laid in opposite directions. Slip-N-Grip®'s dual layers have extra elasticity and strength, outperforming even thicker single-ply plastics. Customers equate smooth, transparent plastic with fresh clean protection. Petoskey Plastics excels at working with customers to develop custom-engineered solutions to their product needs. All of our custom-engineered products share common attributes: innovation, performance and value for our customers. Petoskey Plastics is a world-class supplier of engineered flexible plastics. 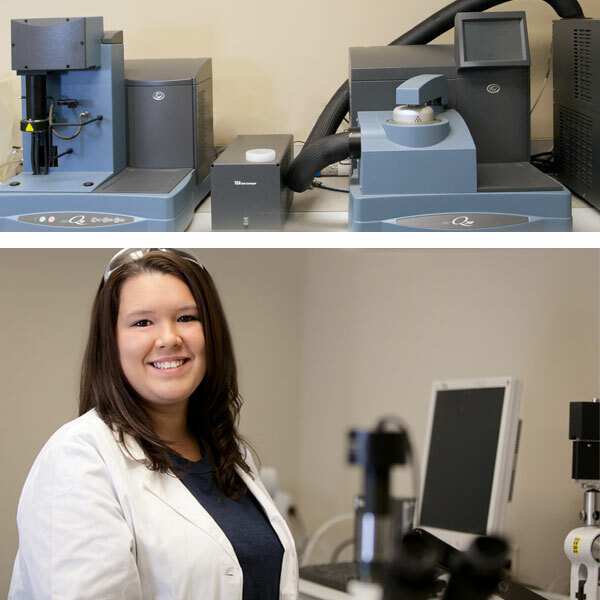 We pride ourselves in offering multi-site manufacturing facilities and in-house quality labs at each location. You can count on us to deliver products on time, in full and of the highest quality.